Bored of your usual dinner and movie date combo? Give your special someone a day to remember with these unique date ideas. 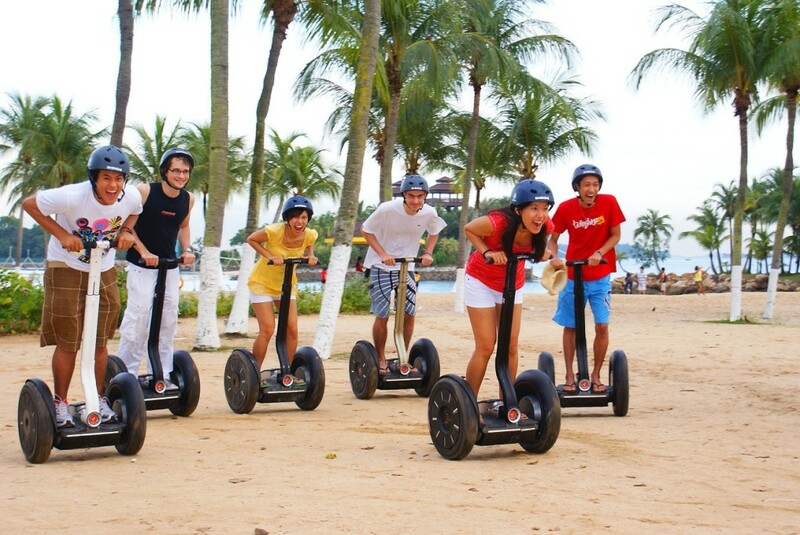 Sure, you may have been to Sentosa countless times…but have you toured it on a Segway yet? Didn’t think so. Surprise your date with a scenic tour of Sentosa, as you both learn to manoeuvre a Segway. The motorised, self-balancing two-wheeler is surprisingly easy to ride, but hey, you can always pretend to lose balance so you can fall into your date’s arms. It’ll be our little secret, we promise. While you’re still at Sentosa, round off the night with some breathtaking views of Singapore from the top. 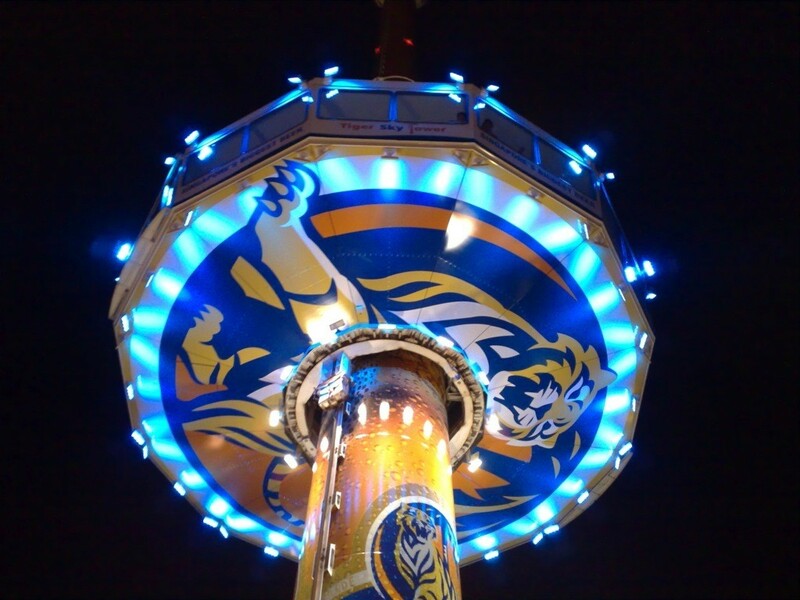 Towering at 131 metres above sea level, the Tiger Sky Tower in Sentosa is Singapore’s tallest observatory tower. The air-conditioned viewing cabin slowly rises to the top (no roller coasters here, we promise), where you’ll get panoramic views of Sentosa, the Southern Islands and even Malaysia. Remember to double check that your date isn’t afraid of heights though. Address: Bugis+#07-07, 201 Victoria St, Singapore 188067 | Tel: 65 6509 1186 | Opening Hours: 1pm – 10pm (Mon to Thu), 12.30pm – 10.30pm (Fri & Sat), 1pm – 10pm (Sun) | Admission: $10.90 (Mon to Thu), $12.50 for first 2 hours and $2.50 for subsequent 30 minute blocks (Fri to Sun, Public Holidays & eve of Public Holidays). Admission includes one free drink. Nobody likes a third wheeler on a date…unless the third wheeler is furry, friendly and four-legged. 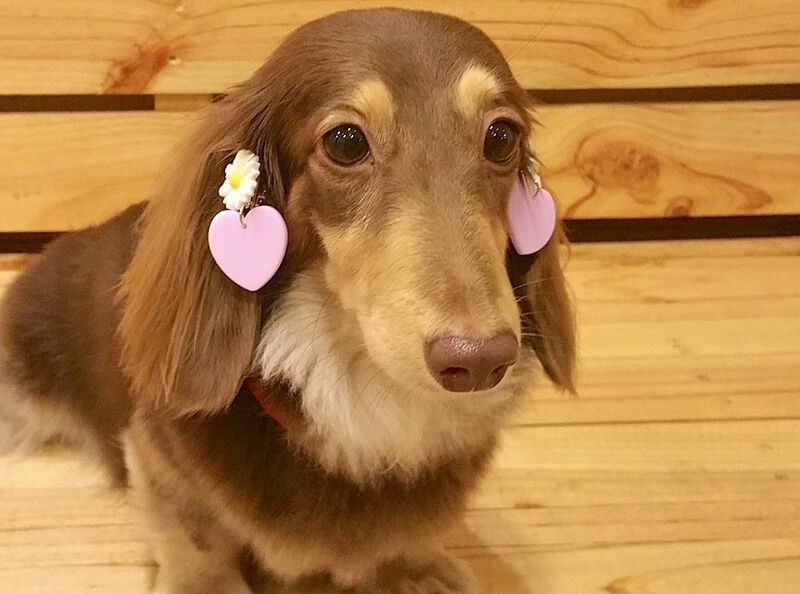 If you and your date are animal lovers, you’ll definitely want to cosy up to the pooches at We are the Furballs (WTF), a dog cafe where you can pet and play with dogs. There is also a separate cafe area where you can get your fill of cafe food. 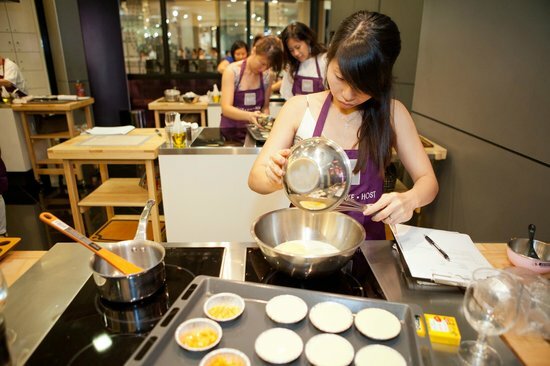 If you and your date are foodies, you just might enjoy a cooking class at kitchenware store ToTT. Whether you want to learn how to make macarons or even cook a three-course French meal, ToTT has a variety of cooking and baking classes for all experience levels. Now you can whip up impressive home-cooked meals for future date nights. Address: 8 Burn Road #05-10 Trivex, Singapore 369977 | Tel: 6655 2811 | Opening Hours: 10am – 7pm (Mon to Fri), 10am – 4pm (Sat & Sun) | Fees: From $30 (see here for class details). Want to unleash your inner Picasso? 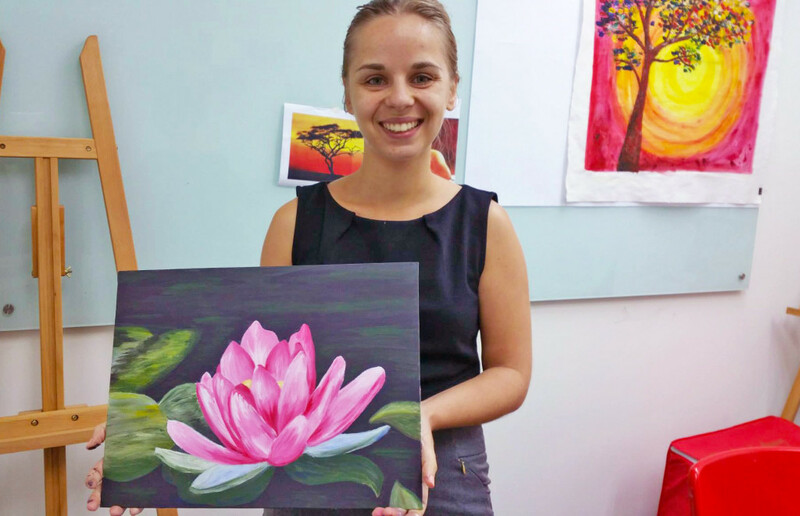 Art Jam Studio will provide you and your date with all the art materials needed for a fun painting session, apron included. You can also choose to freestyle it at a non-guided session, or get some help from the pros at one of the studio’s guided sessions. Go on, you’d be surprised at how therapeutic painting can be. Why jostle with the crowds at Orchard Road when you can have your own cosy spot at Mount Faber? 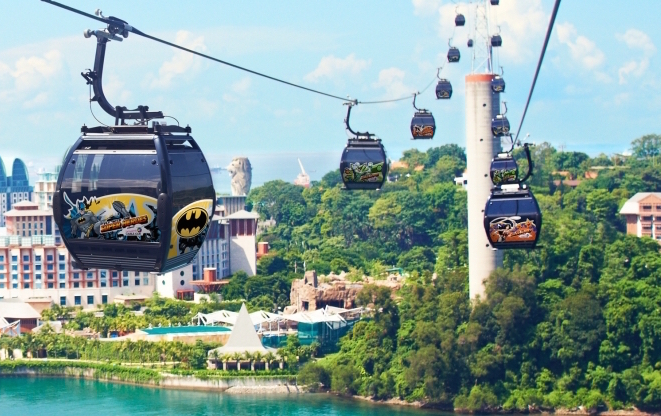 Make it a date to remember with your very own cable car ride at Mount Faber, with stunning views of Singapore to boot. Round off the night with a romantic dinner at any of the three restaurants housed at Faber Peak. If Mount Faber is not secluded enough for you, hop on a ferry to St John’s Island – one of Singapore’s Southern Islands. 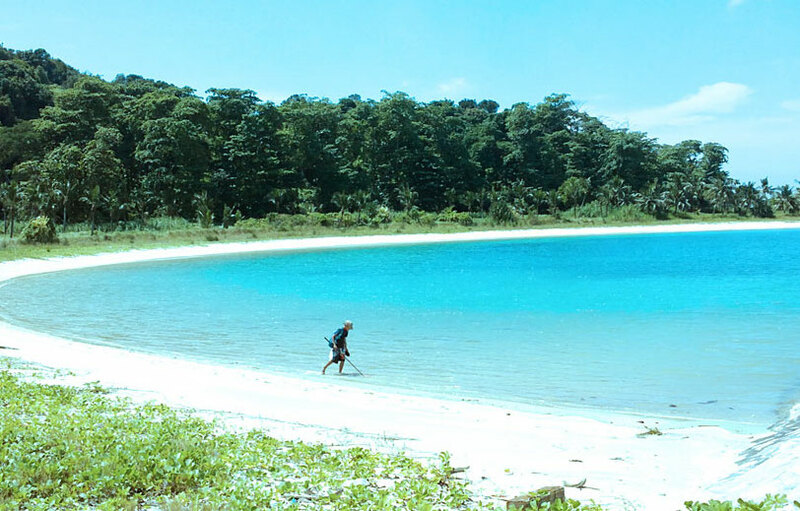 The 39-hectare island is a short 30-minute boat ride from Marina South Pier, and is home to various walking trails, water lagoons and sandy beaches. Pack a picnic basket, some suntan lotion and your swimsuits for an instant beach getaway. The best part? No passport or flight ticket required. Address: Forest Adventure, Bedok Reservoir Rd, Singapore 479244 | Tel: 8100 7420 | Opening Hours: 9.30am – 6.30pm daily (last admission at 5pm) | Admission: $46 (Adults). Book your tickets here. Craving for a rush of adrenaline? 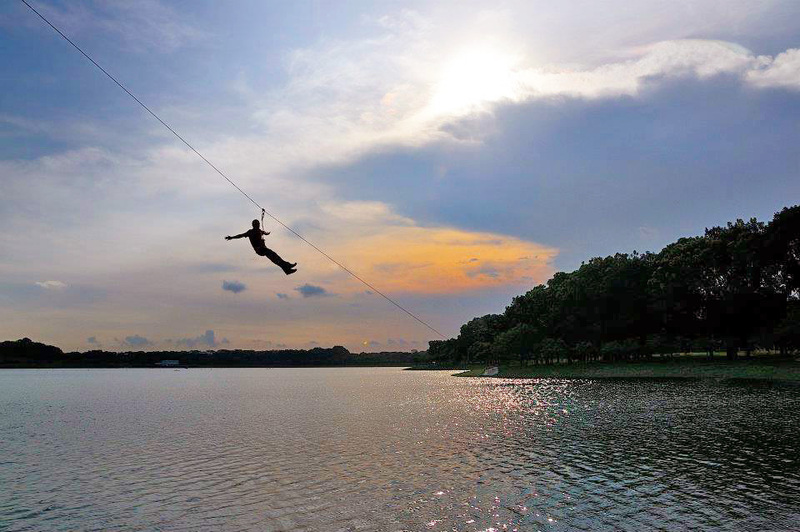 Tackle an obstacle course at Forest Adventure, a tree-top experience where you get to cross wobbly log bridges, swing from a Tarzan rope and zipline across Bedok Reservoir. When you’re done with your treetop adventure, head to the nearby Wawawa Bistro for a relaxing meal by the reservoir. Don’t forget to present your Forest Adventure wristbands for 10% off.